CHICAGO (WLS) -- Caterpillar announced Tuesday it will relocate a group of senior executives and support functions to the Chicago area later this year. 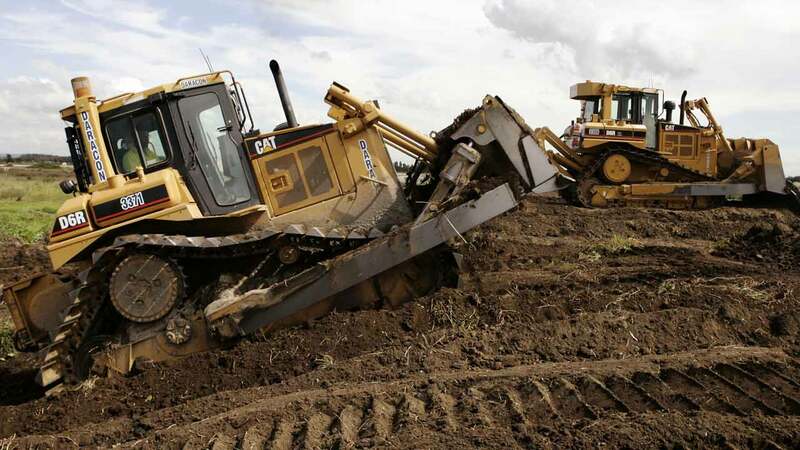 "Caterpillar's Board of Directors has been discussing the benefits of a more accessible, strategic location for some time," said Caterpillar CEO Jim Umpleby. "Since 2012, about two-thirds of Caterpillar's sales and revenues have come from outside the United States. Locating our headquarters closer to a global transportation hub, such as Chicago, means we can meet with our global customers, dealers and employees more easily and frequently." Caterpillar will not build the previously announced headquarters complex in Peoria. The current headquarters building will continue to be used for Caterpillar offices. The company said it will continue its philanthropic support and deep civic involvement in the Peoria area. "As mayor, I never want jobs moving out of the city. However, the overwhelming majority of Caterpillar employees and their families based in the Peoria area won't be impacted by this decision. I'm pleased Caterpillar continues to call Peoria its hometown," said Peoria Mayor Jim Ardis. "I'm disappointed we can't keep every job here, but if moving some of its team near Chicago helps Caterpillar thrive, it will benefit Peoria, our county and the surrounding communities," said Peoria County Board Chairman Andrew Rand.